The Obelisk usually refers to a stone monolith, perhaps having a rectangular cross section tapering towards a pyramidal top. The word ‘obelisk’ comes from the Greek word for ‘pointed pillar’ and ‘needle’. The Egyptian obelisk, known as the Tajen in ancient Egypt, symbolized a petrified ray that penetrates the clouds and disperses negative forces that accumulate in the form of storms. The word “obelisk” in the Greek language refers to a prong for roasting and indicates protection, defense and stability. 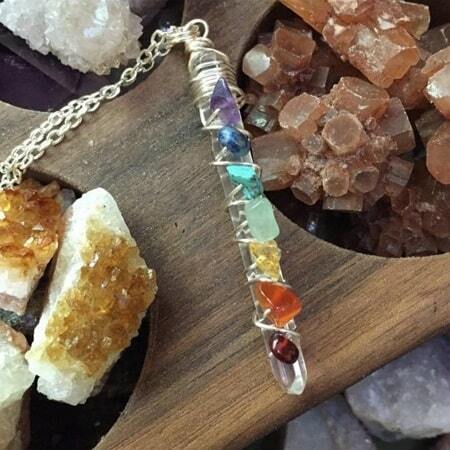 This pendant is wrapped with wire and adorn with 7 Chakra stones. 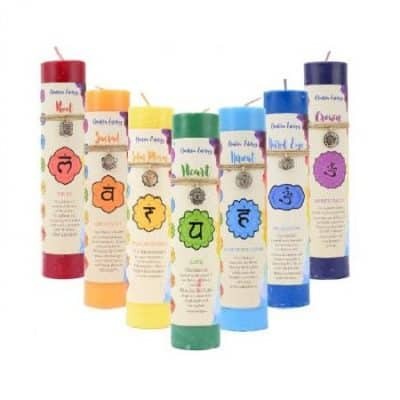 The 7 Chakra stones include red jasper, carnelian, citrine, peridot, blue howlite, lapis lazuji and amethyst. This exquisite piece of “intention jewelry” helps to balance your Chakra energies and brings you back to center. It vibrates with the energies of your auric field, allowing your own energy centers to coincide with energies that are out of a alignment. The clear lucite obelisk measures 1 3/4 inches tall and wrapped with metal wire. 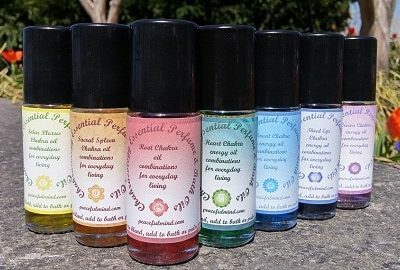 The genuine crystals are associated with each Chakra color and center. The chain is adjustable. 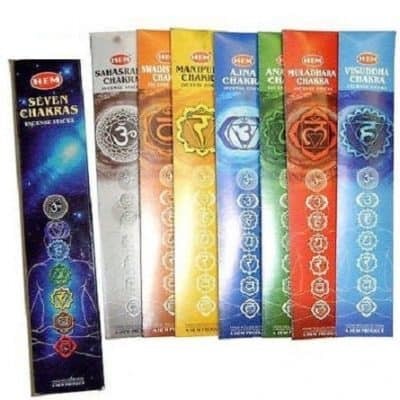 It comes with complete information about the Chakra and cleansing and healing instructions along with an organza pouch. ***Please note the obelisks will vary slightly in shape.